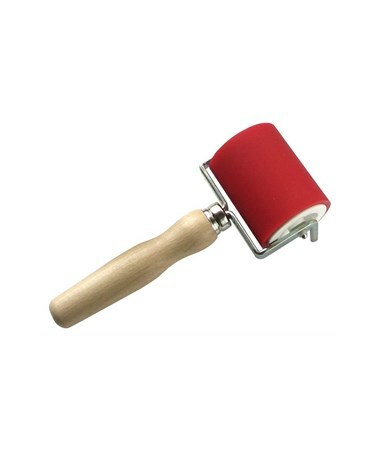 The Heritage Arts Professional Hard Rubber Brayer is a high-quality brayer preferred by most artists, educators, and other professionals. 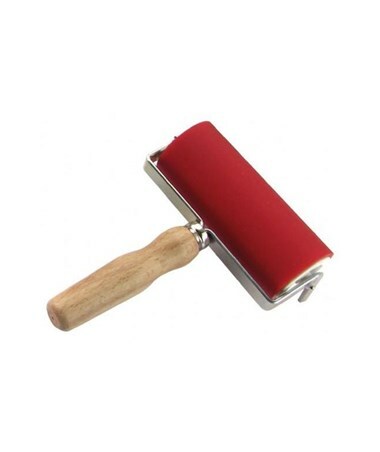 It features a durable and long-lasting roller that is made of nickel-plated flat iron. 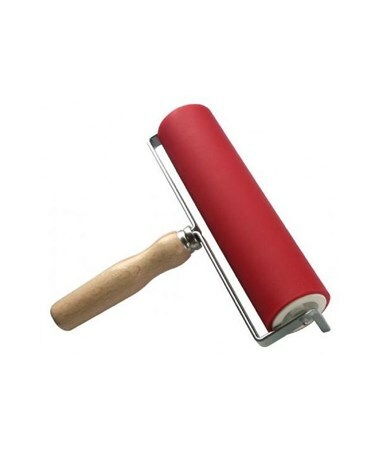 With special plastic bearings, it ensures smooth and even rolling at all times. 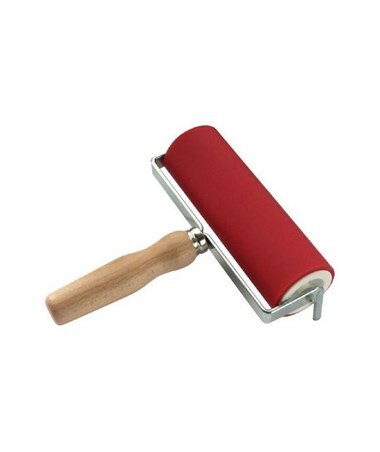 The Heritage Arts Professional Hard Rubber Brayer is equipped with a wooden handle of superior quality core. 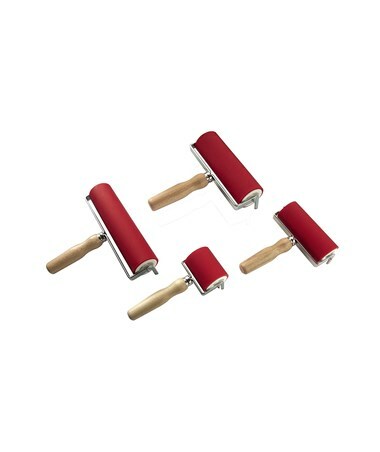 It is designed with a built-in stand to lift the roller off the table when it is not in use. Its two-inch diameter rubber that resists water and oil comes in four sizes: 2 3/8-inch, 4 ¾-inch, six-inch and eight-inch. 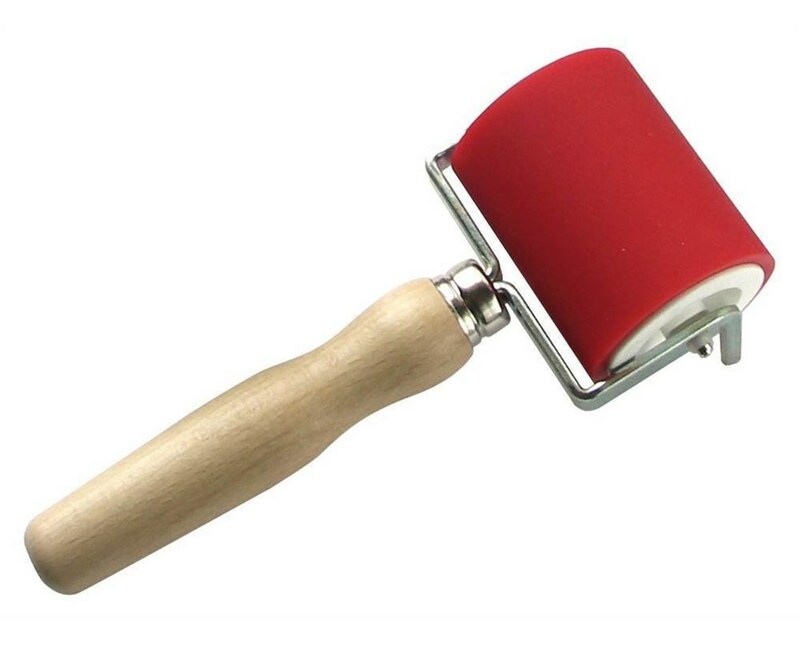 The Heritage Arts Professional Hard Rubber Brayer comes in four different sizes. Please select your preference from the drop-down menu above.